The exhibition is presented in English and Spanish and will be open through October 2019. A press preview will take place Tuesday, July 24, from 10 a.m. to noon. For more information or to attend, email NMAIPressOffice@si.edu. Ranald Woodaman, exhibitions and public programs director for the Smithsonian Latino Center, is the curator of the exhibition. 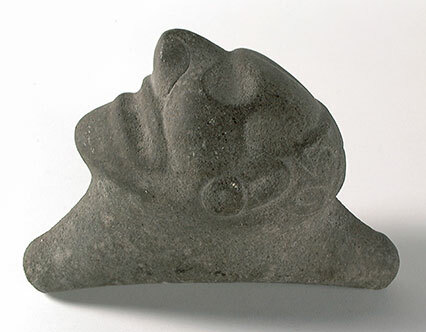 “Taíno: Native Heritage and Identity in the Caribbean” is a collaboration of the National Museum of the American Indian and the Smithsonian Latino Center. This exhibition and related programming are made possible through the support of the Ralph Lauren Corp. and INICIA of the Dominican Republic. Federal support is provided by the Latino Initiatives Pool, administered by the Smithsonian Latino Center. The Heye Center’s annual outdoor summer concert showcase “Native Sounds Downtown” will take place Thursday, Aug. 2, 5–6 p.m. outside of the museum, featuring Taíno Dominican singer-songwriter and folk-music researcher Irka Mateo. Mateo’s work is considered one of the precursors of the Dominican alternative music movement and an essential reference to new generations of musicians. Her work is inspired by popular music and Indigenous/Afro/European Dominican folkloric rhythms. Mateo previously hosted a Taíno music program for children at the Heye Center. 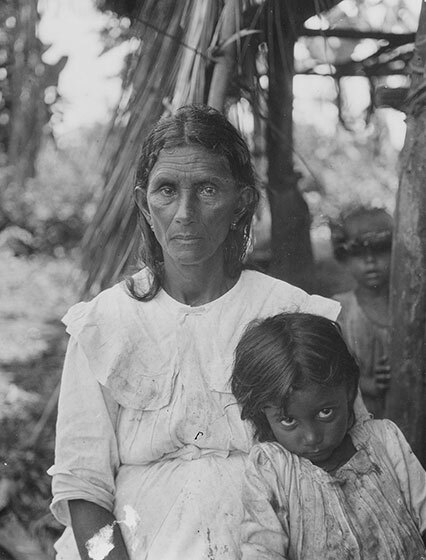 A symposium scheduled for Saturday, Sept. 8, from 10 a.m. to 5:30 p.m. will feature diverse scholars, as well as presenters from the Taíno community, to address the history and future directions of the movement, in addition to topics like genealogy and genetic testing as methods for documenting Native presence in the Caribbean. Further details and registration information will be available on the museum’s website, AmericanIndian.si.edu. This type of cemí, known as a cabeza de Macorix, was developed on the island of Hispaniola. In design and spiritual function, it is related to three-corner stone cemis. This one probably represents a Native leader who was venerated after death. Enslavement, resistance, and spirituality connected the cultures and lives of African and Native peoples across the Caribbean. 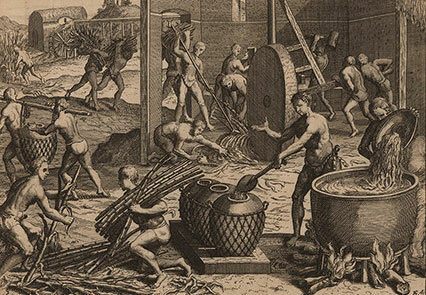 This print depicts a sugar plantation on Hispaniola (present-day Dominican Republic and Haiti) in the early 1500s. 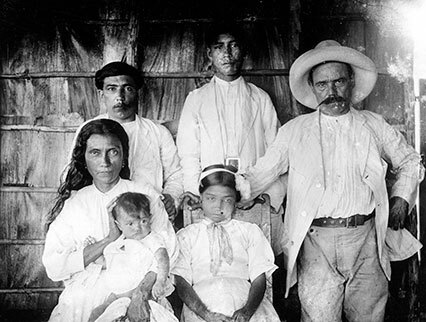 The Barrientos family was formed by a Spanish ex-soldier and an Indigenous woman from Baracoa, Cuba, in the early 1900s. A diverse contemporary Taíno movement unites people with Native ancestry from across the Caribbean around cultural heritage projects. 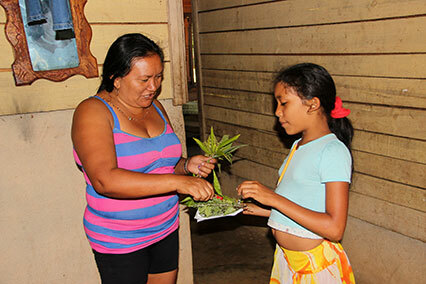 Idalis Ramírez Rojas and her daughter Ingrid participate in a workshop on local medicinal plants with other Native families from eastern Cuba. Native knowledge is embedded in the rural cultures of the Caribbean.